They Say it's Your Birthday! 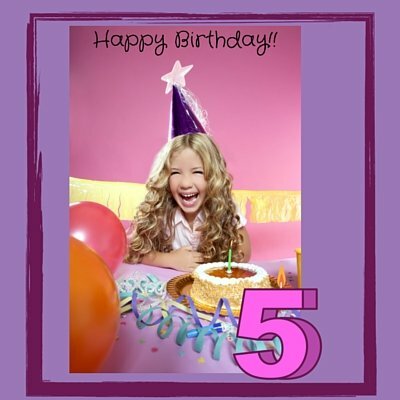 It's Our Birthday, Too! 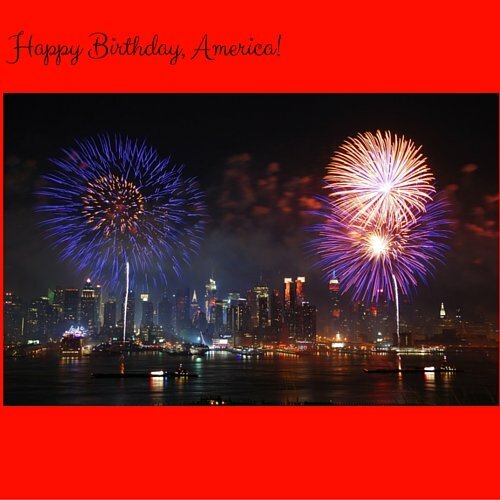 Happy Birthday America & CCQ! 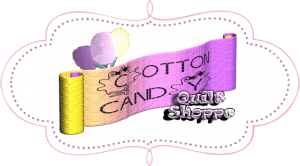 Cotton Candy Quilts turns FIVE this month...Yes FIVE! Have you seen the HUGE Treasure Chest upstairs FILLED with goodies? Those are birthday presents for YOU! There's over $1500 worth of goodies that we're giving away to YOU as a big THANK YOU for being our customer...because without YOU there is no US! For every $10.00 you spend from July 1-July 16th, you get one pretty pink CCQ Ticket. The more you buy, the more chances to win! Looking at purchasing some of our great sewing furniture? More tickets for you! Registered for retreat, but haven't paid it off yet? Now would be a GREAT time to do so...that's Twenty Five More Tickets! when we start drawing tickets to give away EVERYTHING in that big treasure chest! Books, patterns, LOTS of fabric, Free classes...you name it...it's in there! WILL RECEIVE 20% OFF THEIR PRODUCT PURCHASES FOR A YEAR! and Oh, by the way. we'll have CAKE, too! It's our birthday, after all! Come join us for this rollicking good time! Just a reminder, that we are CLOSED today to celebrate America's Birthday as well!